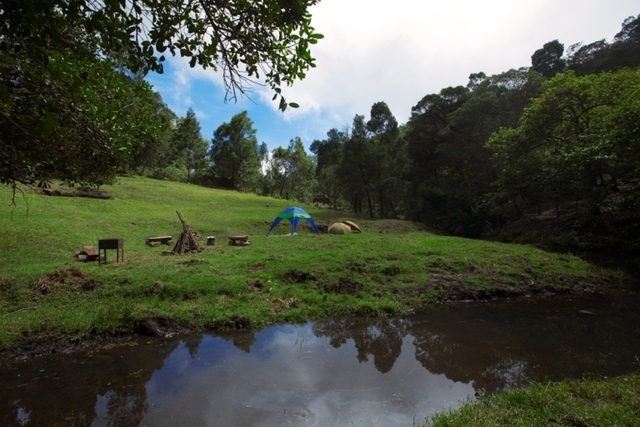 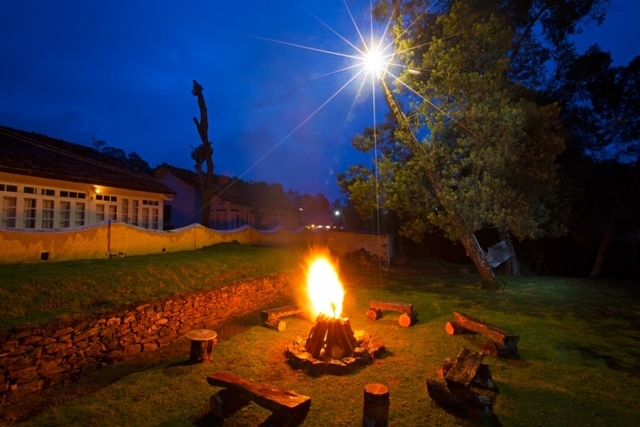 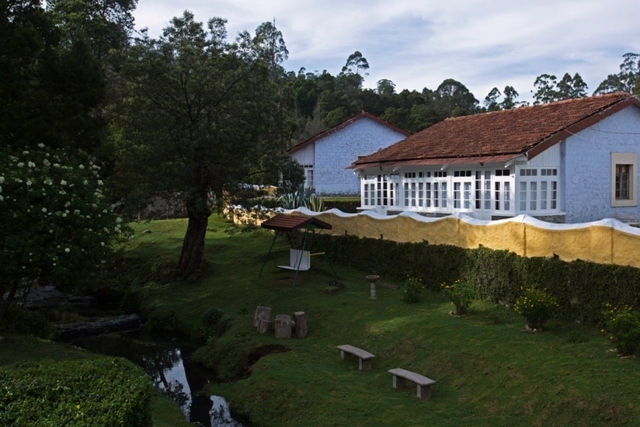 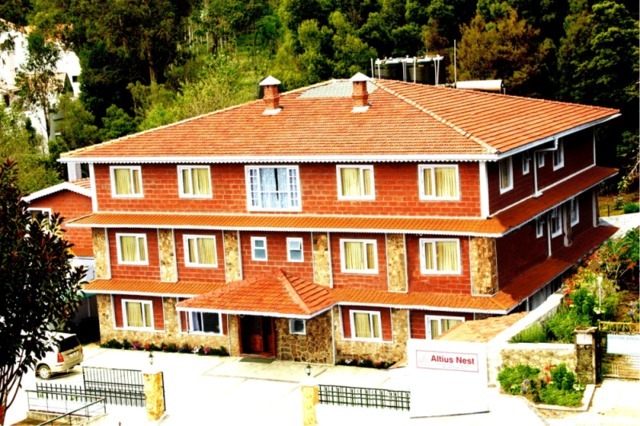 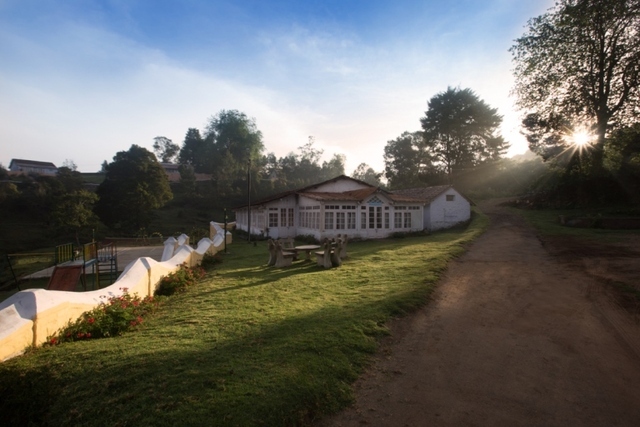 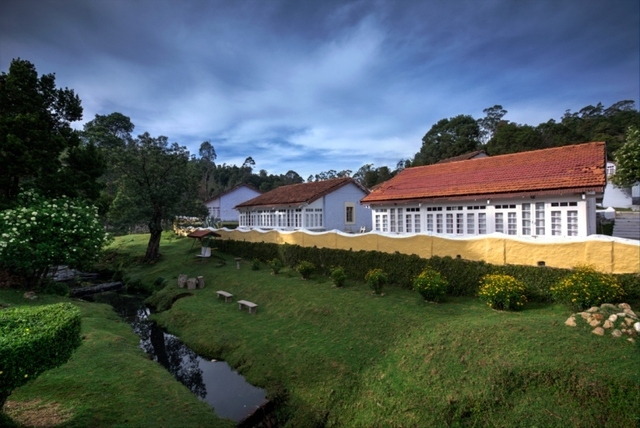 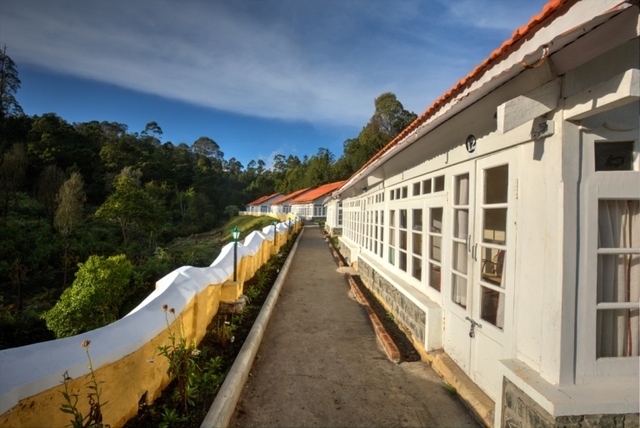 Holiday Home Resort, Kodaikanal, welcomes guests into the world of serenity. 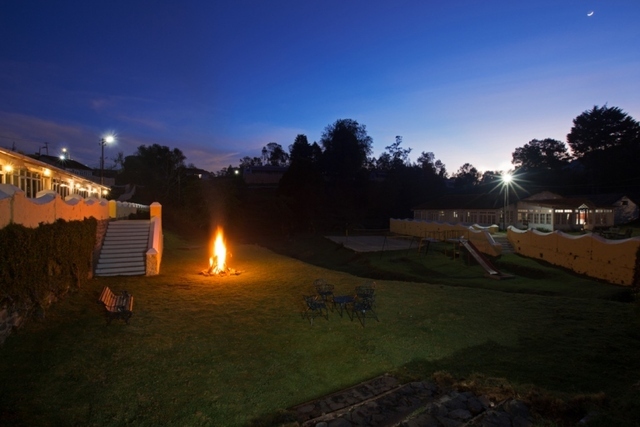 The comfy rooms and a warm hospitality create lifelong memories. 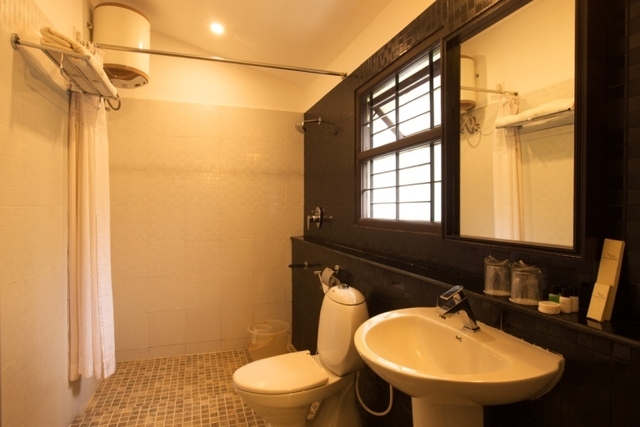 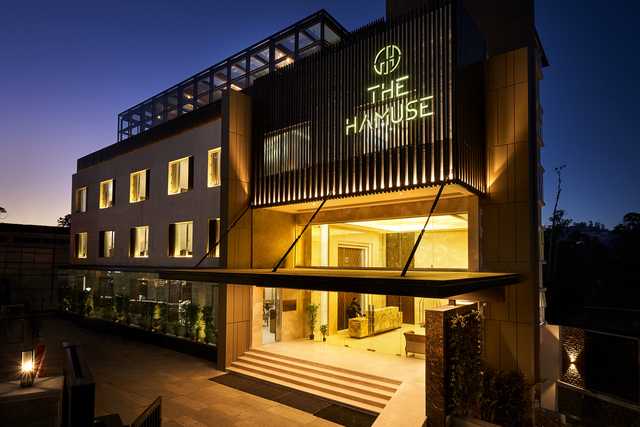 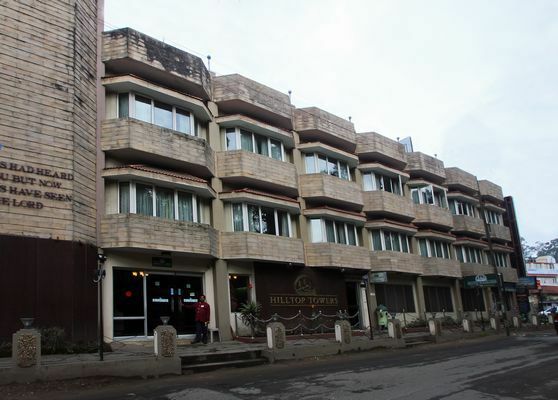 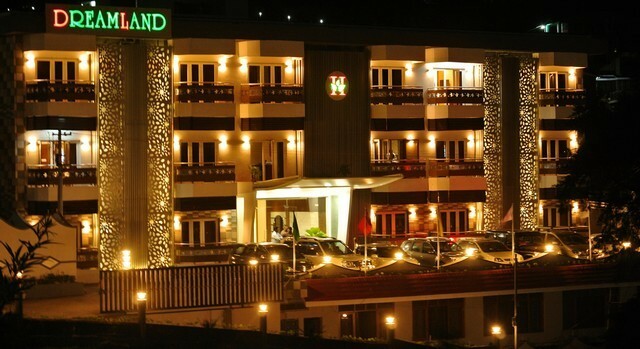 Its strategic location ensures a quick get away to the finest attractions of the city. 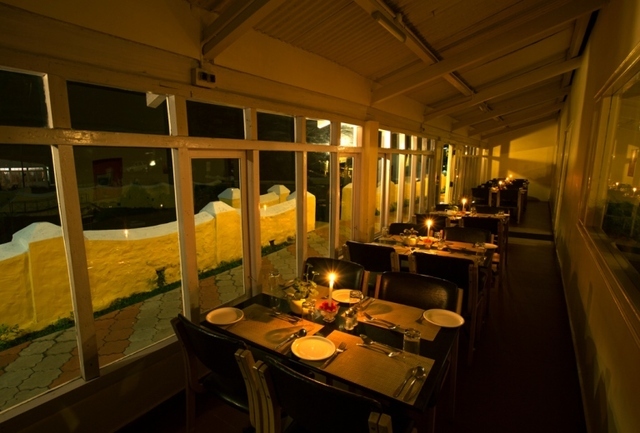 In addition, the in-house restaurant churns rich in flavour and tasty delicacies which entices the discerning travellers. 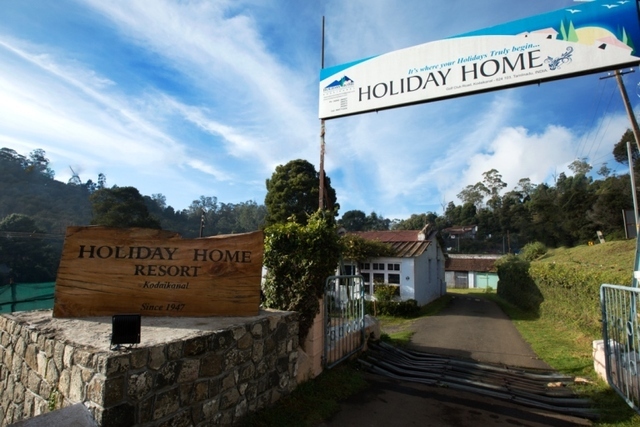 Holiday Home Resort is located at the Golf Club road. 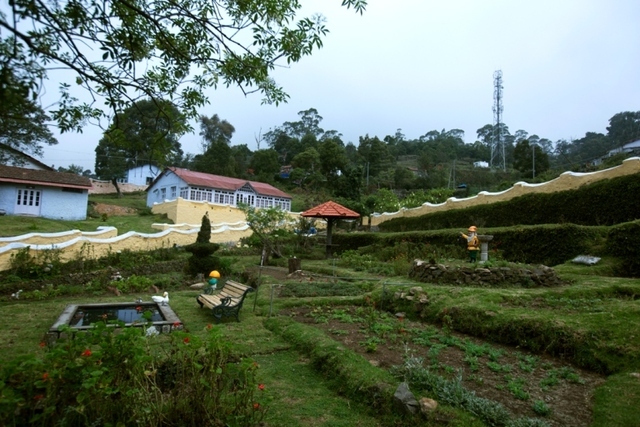 The Kurinji Temple (Approx. 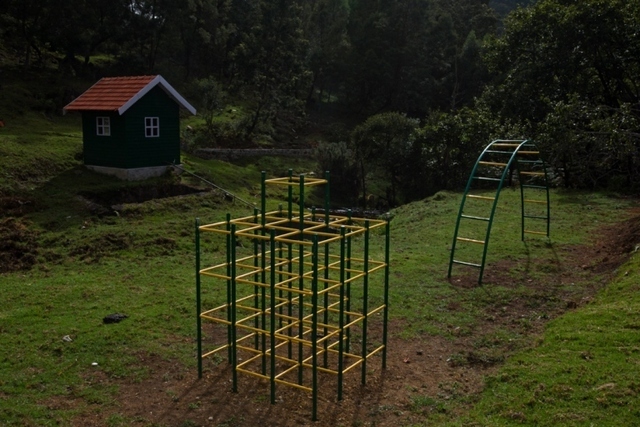 7kms) and Kodaikanal Lake (Approx. 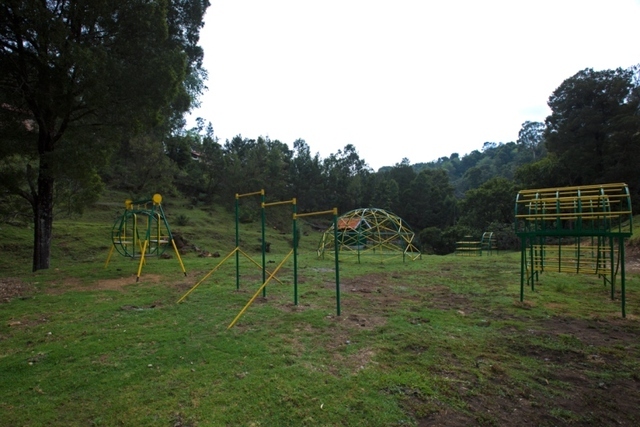 4kms) are the nearby places of visit from the hotel. 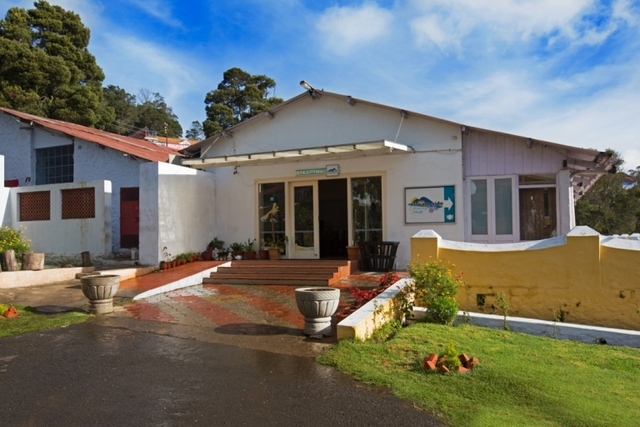 The Kurinji Temple is dedicated to Lord Muruga, who is worshipped as the God of hills as per the Tamil literature. 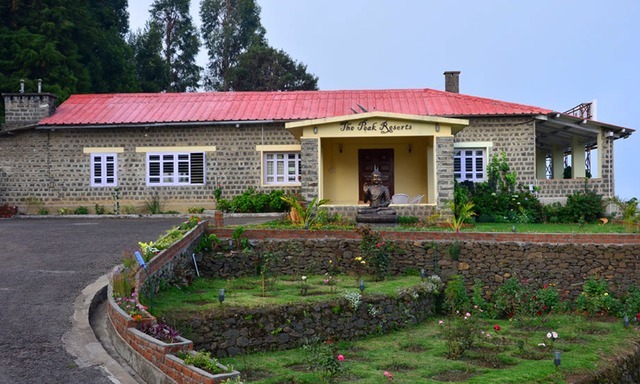 Tourists visiting this temple can relish beautiful view of Vaigai dam and Palani hills. 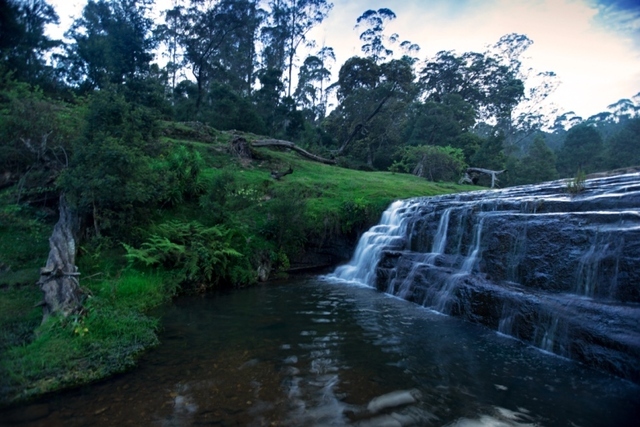 Devil's Kitchen, Dolphin's Nose and Coaker's Walk are other interest hotspots to explore in Kodaikanal. 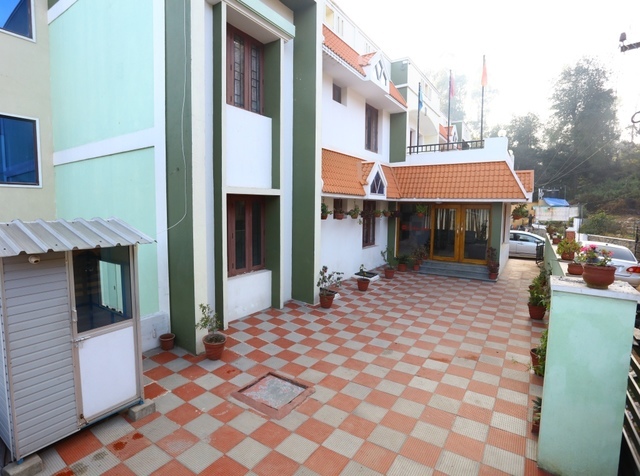 With utmost comfort and hospitality, Holiday Home Resort makes the guests feel comfortable and relaxed all day long. 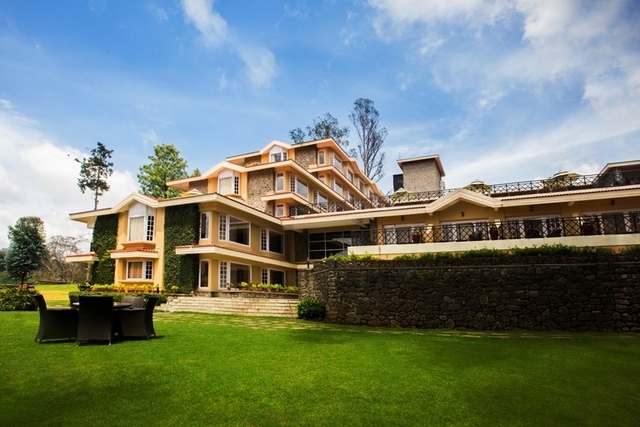 With beautified interiors, this hotel is sure to win all the hearts. 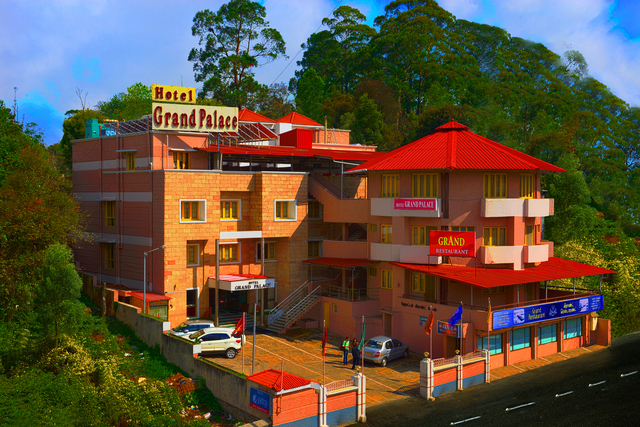 The essential amenities assured to the guests are room service, 24-hour front desk, travel desk, 24-hour security and game room. 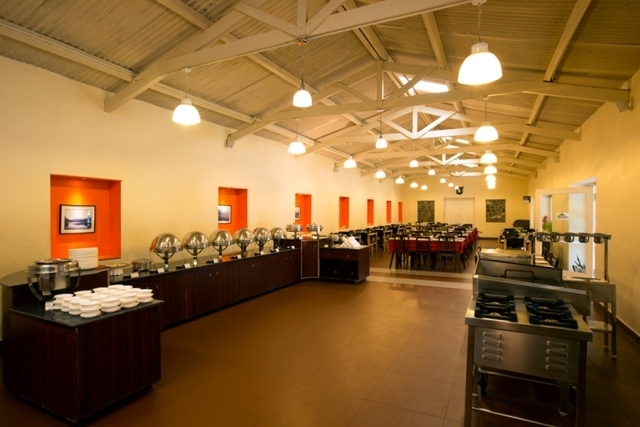 Banquet facilities and catering services are ensured to those who wish to hold parties and ceremonies. 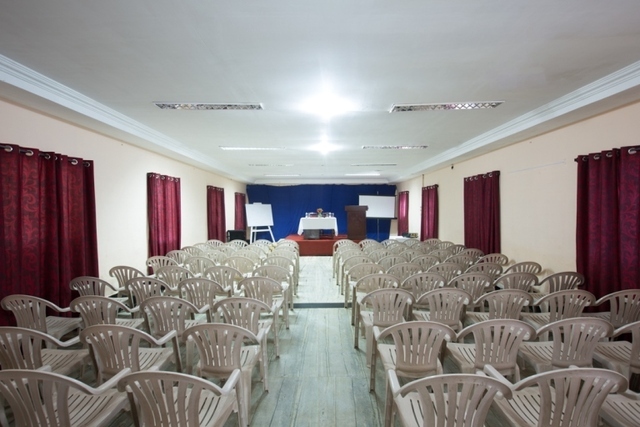 Business travellers can avail business services, meeting facilities and meeting rooms during business meetings and seminars. 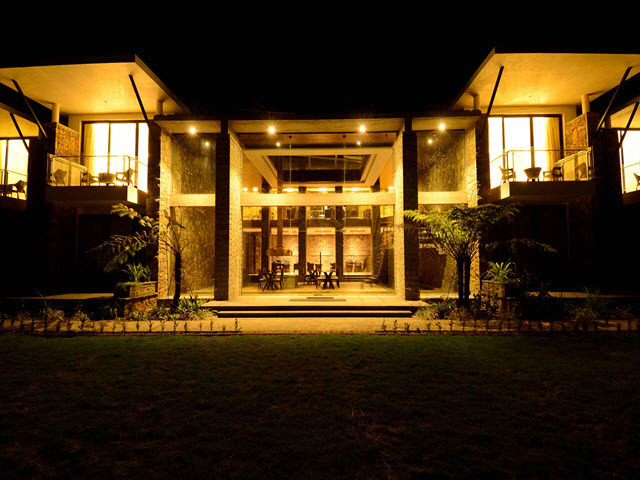 The Streamside multi- cuisine restaurant serves lip-smacking dishes which guests can indulge in during the stay. 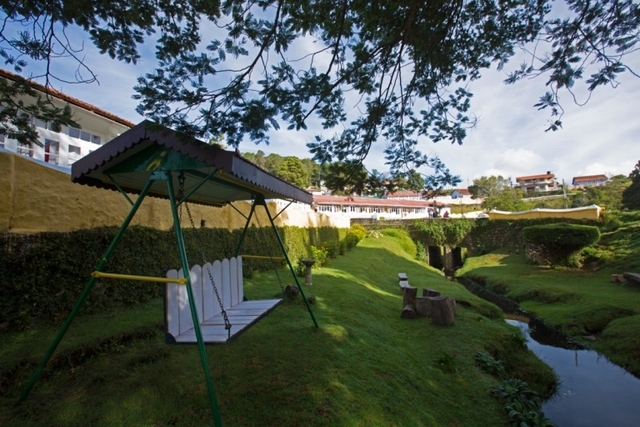 Stream side deluxe rooms and deluxe rooms are the two rooms options for lodging. 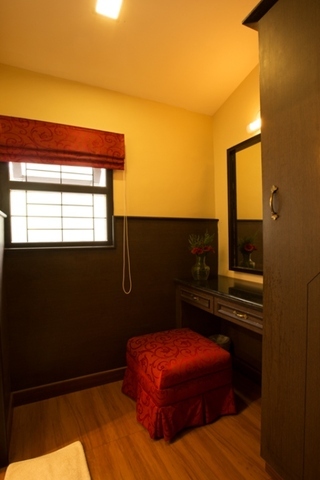 These rooms are simple and well-appointed with the amenities required for a relaxed stay. 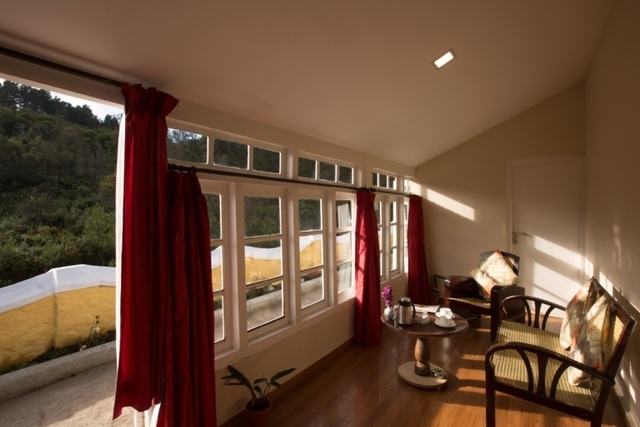 The wooden flooring enhance the overall interiors of the rooms. 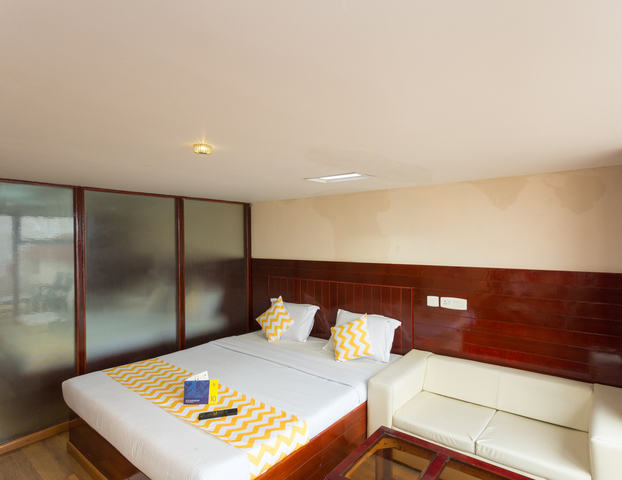 The in-room amenities include colour television, telephone, writing desk, International plug points and bedside controls panel for light.